Sunscreens are topically applied products that protect the skin from the sun's damaging ultraviolet (UV) radiation. Sunscreens work by including active ingredients that remain on the surface of the skin that absorb, scatter, or reflect the UV radiation before it reaches the skin. By filtering out harmful UV rays, sunscreens help to reduce the risk of skin cancer and premature skin aging, as well as help prevent sunburn. 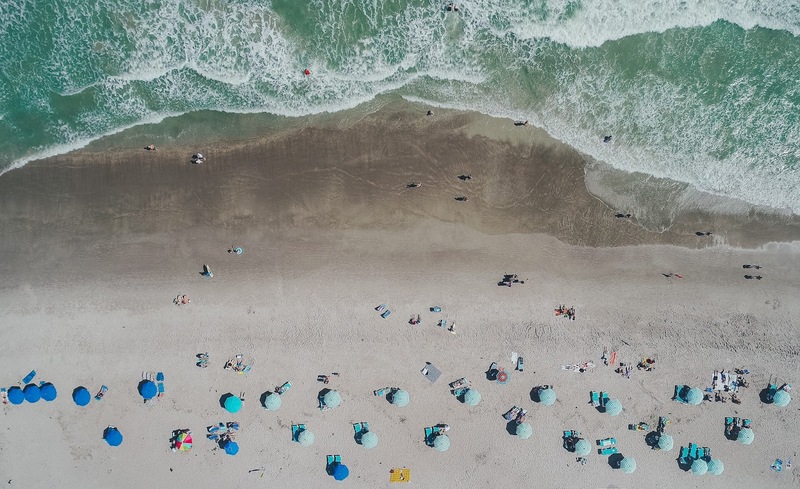 Sunscreen effectiveness depends on a number of factors, including the Sun Protection Factor (SPF) value, if the product provides broad spectrum protection, level of water resistance, and whether the product is used as directed. You may have seen recent media coverage of reports claiming that the SPF numbers on sunscreen products aren’t always a reliable measure of how much protection you’ll get. All sunscreens in the EU and also United States must be tested for SPF performance using the same clinical tests. The Sun Protection Factor (SPF) of a sunscreen is a clinical test measure of the effectiveness of a sunscreen product against sunburn; the higher the SPF, the more sunburn protection a sunscreen offers. 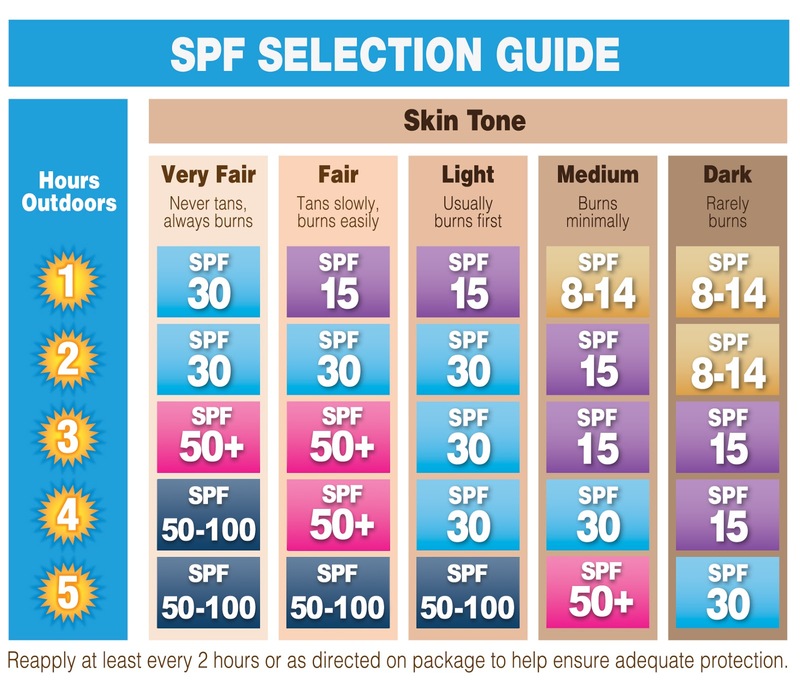 The SPF indicates how long a person can be exposed to UV radiation before getting sunburn with a sunscreen applied compared to how long they can be exposed before getting a sunburn without sunscreen. HOW EFFECTIVE IS MY SUNSCREEN? The skin type of the user - Whatever our skin color, all are potentially susceptible to sunburn and other harmful effects of expo­sure to UV radiation. 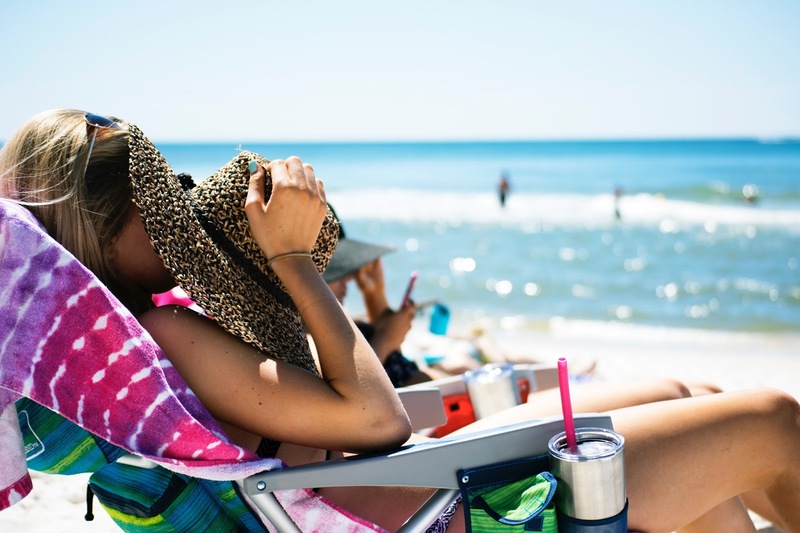 While we all need to take precautions to protect our skin, people who need to be especially careful in the sun include those who have pale skin; blond, red or light brown hair; and those who have been treated for skin cancer. The amount applied and frequency of re-application - you apply sunscreen 15 minutes before going out in the sun and reapply it every 2 hours - more often if you’re sweat­ing or jumping in and out of the water. Do not use tanning booths, beds or lamps. 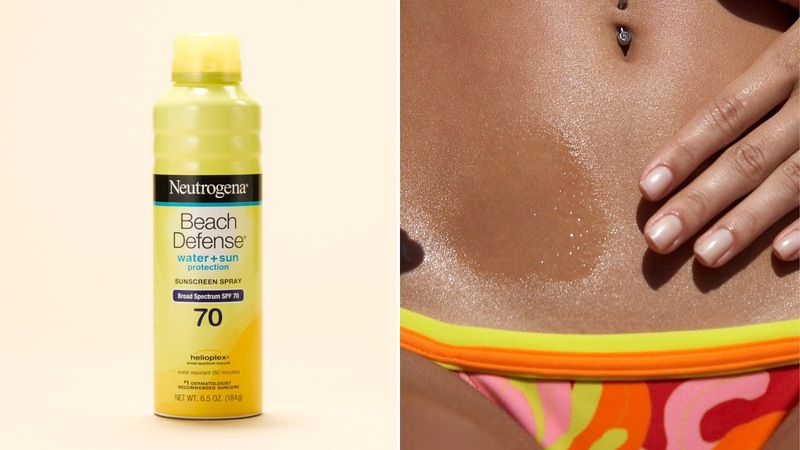 These are not a ‘safer way’ to tan. When outdoors, stay in the shade if possible – particularly between 10:00-16:00 when the sun’s rays are most intense. Wear sun protective clothing such as a long-sleeved shirt, a wide-brimmed hat and UV protective sunglasses. Use a broad spectrum sunscreen with an SPF of 30 or higher on all skin that is not covered every day, even on a cloudy day. Reapply sunscreen every two hours or immediately after swimming or sweating. 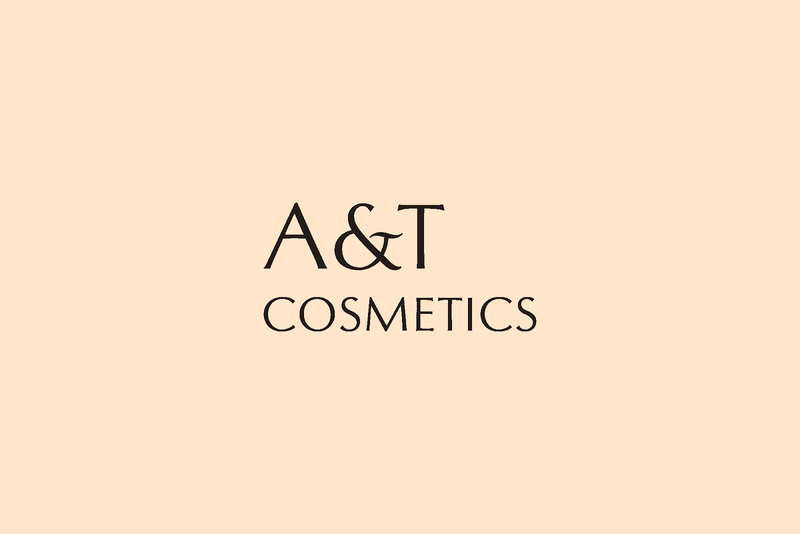 Our aim is to help cosmetics companies across Europe - those that have been operating for a while, as well as start-ups. We provide assistance throughout the whole process of product-development, eg. the formulation of recipes, the auditing of already existing products, the design, brand and packaging, drafting the documentation for the introduction of the product to the market, production, and complete project management. ZEOLITE, THE MASTER OF DETOXIFICATION.